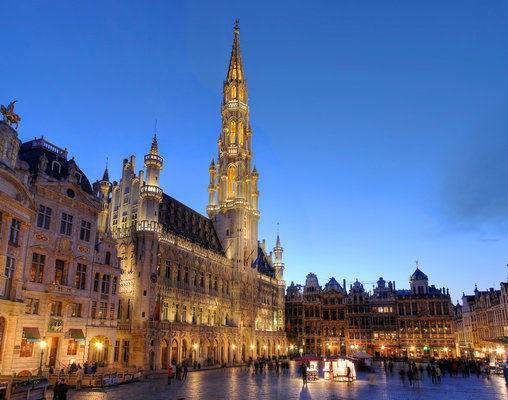 See tulip fields, battlefields, medieval cities, and houses of international diplomacy on this 12-day journey through the Benelux countries and Paris. 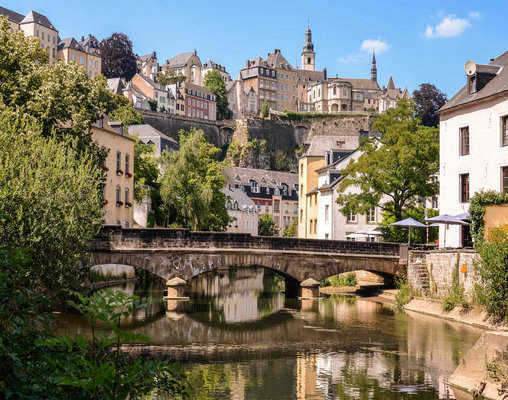 For those who wish to visit the Benelux countries—plus Paris—at a leisurely pace, this Holland, Luxembourg, and Belgium guided tour is the perfect vacation. 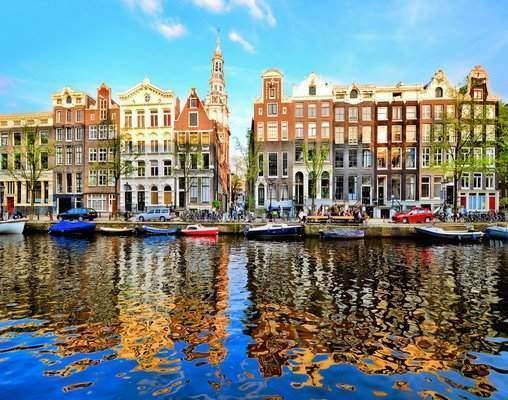 You’ll enjoy three nights in Amsterdam, Brussels, and Paris and a 2-night stay in Luxembourg. The must-see attractions are included, such as a canal cruise in Amsterdam, and in springtime the famous Keukenhof Flower Park or Heineken Experience (depending on the season); pretty Vrijthof Square in Maastricht, the 17th-century Cathedral of Our Lady in Luxembourg; the Grand Place in Brussels – the central square surrounded by baroque guild houses and the gothic Town Hall – and Notre Dame Cathedral in Paris, with a history dating back to the 12th century. 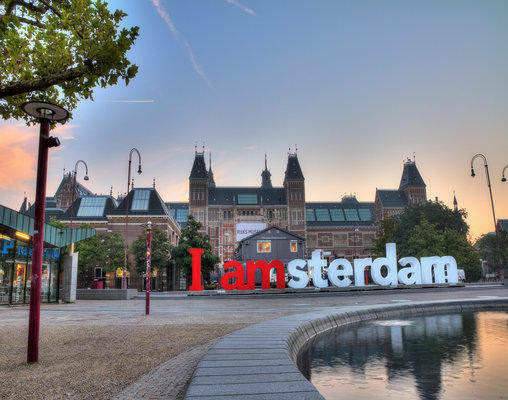 You’ll visit famous museums, including the Rijksmuseum in Amsterdam, which houses priceless paintings by Rembrandt and other Dutch masters, the Bastogne War Museum, and the Louvre Museum in Paris – the world’s most visited art museum. 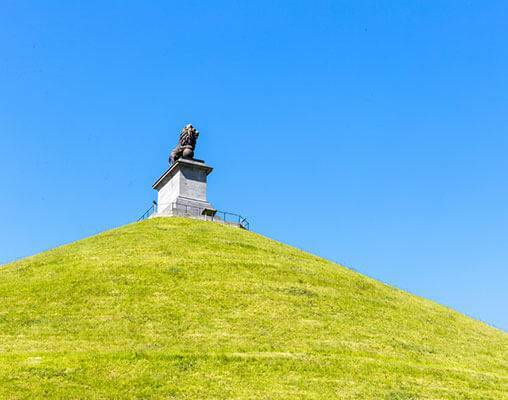 History buffs are sure to be delighted with a visit to Waterloo, where you’ll relive the famous Battle of Waterloo. 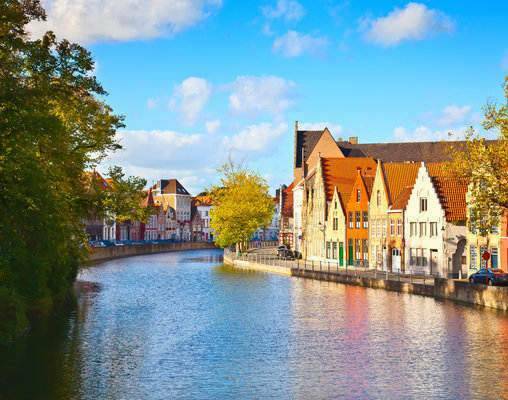 A tour highlight is a visit to Bruges, one of Western Europe’s most perfectly preserved medieval towns. Here, you’ll enjoy guided sightseeing and a canal cruise, where you’ll have the opportunity to taste Belgian chocolate bonbons—a unique experience to give you a true local perspective. All of this and much more are included on this grand Holland, Luxembourg & Belgium guided tour. 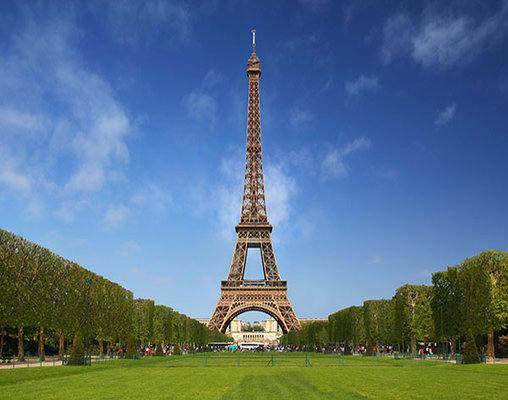 The package in Paris includes travel by high-speed Thalys train (first class) from Brussels to Paris, transfers to/from train stations, guided sightseeing, and services of an expert Local Host. Hotel Accommodations include: NH Amsterdam Centre, Netherlands; Alvisse Parc Hotel, Luxembourg; Radisson Blu Royal, Brussels; Mercure Paris Centre Tour Eiffel, Paris. 26th April 2019 $3,562 Please call for availability. Enter your details below if you would like to be notified when 2020 dates and prices are available for Holland, Luxembourg & Belgium with Paris.